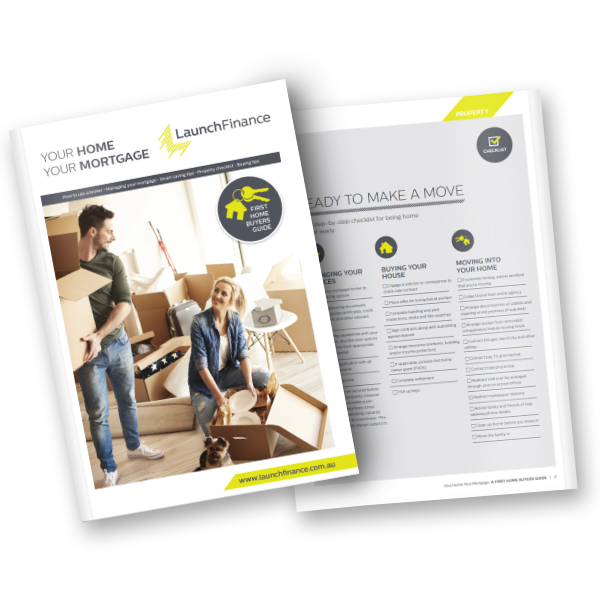 With the competition between banks and non-bank lenders becoming increasingly apparent, there has never been a better time to reassess your current loan – also commonly known as getting a “Home Loan Health Check”! In many cases refinancing your loan will mean you can benefit from a lower rate and more flexibility, thereby saving you money and allowing you the opportunity to pay off your loan sooner. Consolidate your loans with one lender, allowing you to readily access your equity and leverage your investment portfolio. Launch Finance has access to a wide network of secure lenders offering hundreds of loan products. Our highly qualified team of brokers can negotiate on your behalf to secure the best deal for your situation. Our team is dedicated to staying abreast of market trends, loan products and strategies, to assist you in making the most informed decision for your circumstances. If you haven’t reviewed your finances in the last 3 – 4 years you could be paying too much. Don’t wait – get a better deal today! Contact Launch Finance to speak with one of our expert brokers about refinancing your mortgage. Save money with a simple and FREE Home Loan Health Check. Send us your details and one of our friendly brokers will be in touch. Lenders are always bringing out new products for new-to-bank clients however they often neglect to let existing customers know about them. Therefore, you could be paying too much on your interest rate and fees for your loan. If your financial position has changed since you first applied for your loan, you may find that now you qualify for a product with more flexibility or popular features such as offset accounts, redraw facilities and the ability to make extra repayments. At some stage in life you may find yourself in a position with various debts such as credit cards, personal and home loans. By consolidating these loans you could streamline repayments into a more manageable solution that helps you save on interest charges and fees. The equity in your home is equal to the property value minus the amount owing on your mortgage principal. This generally plays a similar role to your initial house deposit by providing security and reducing the lender’s risk – it may enable you to access a lower rate. Some helpful articles on how refinancing can benefit you! Avoid these 5 common mistakes. Enter your details and one of our expert brokers will be in touch with your options!